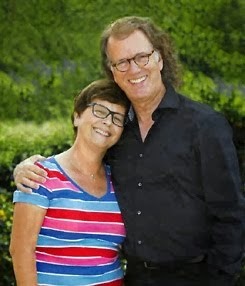 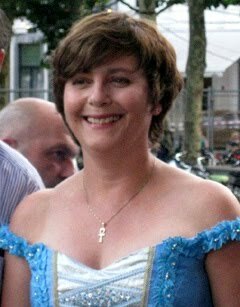 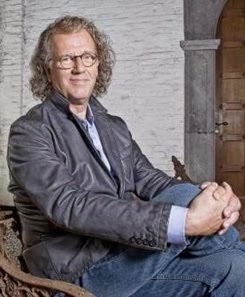 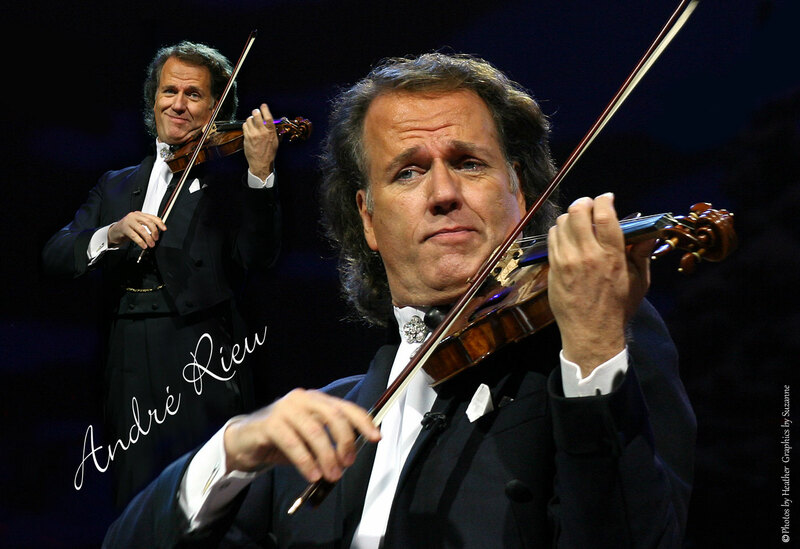 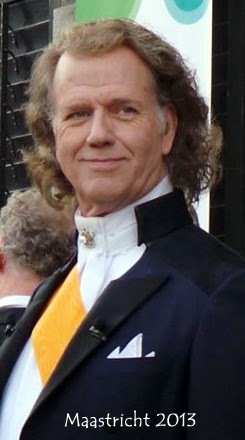 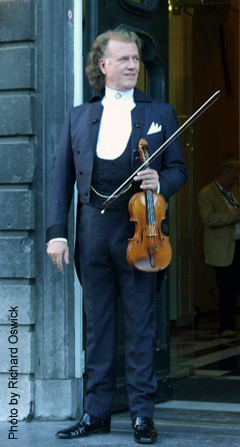 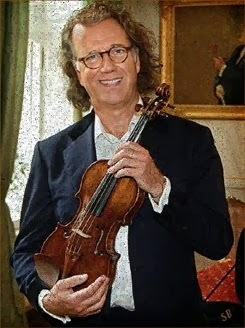 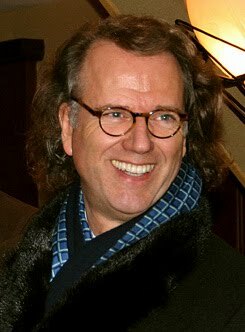 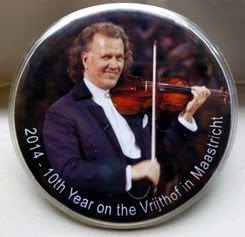 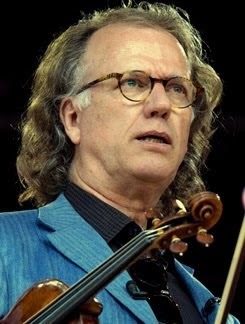 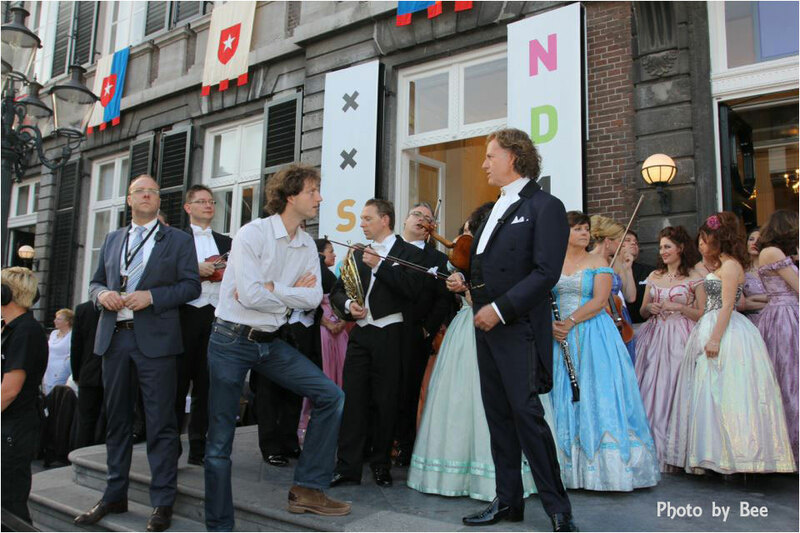 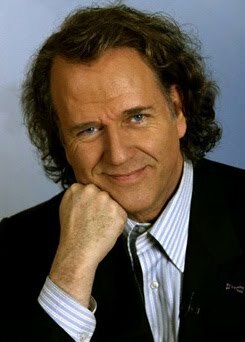 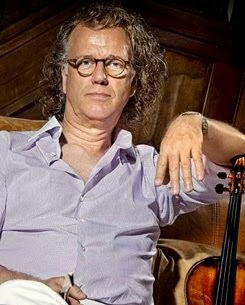 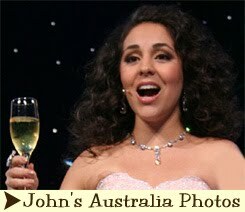 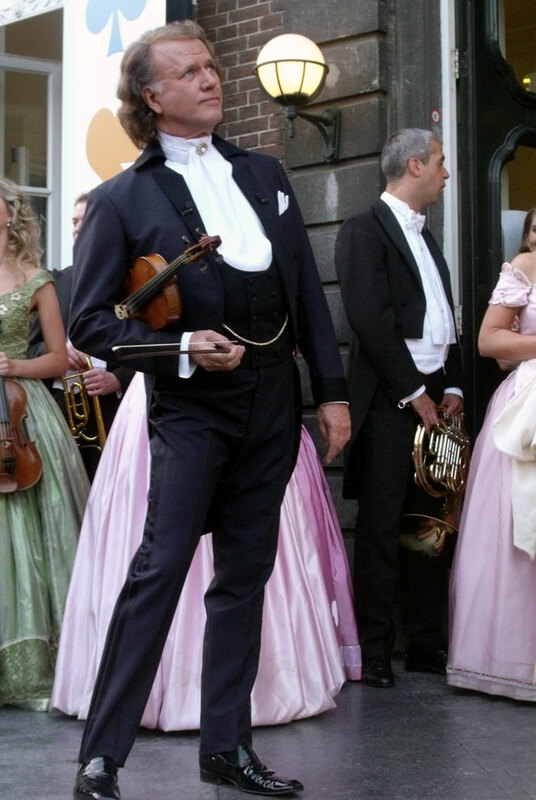 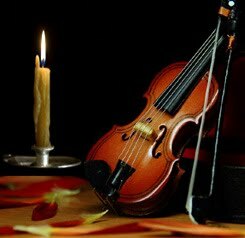 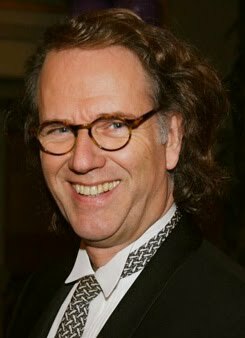 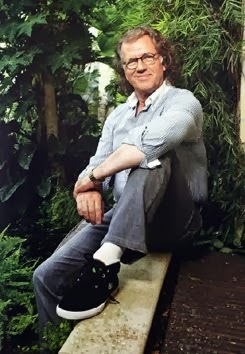 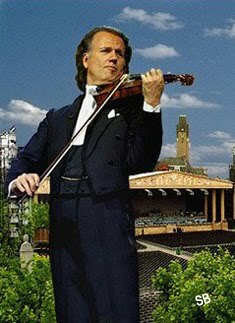 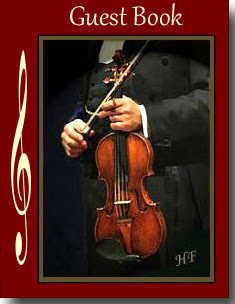 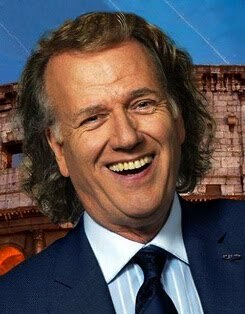 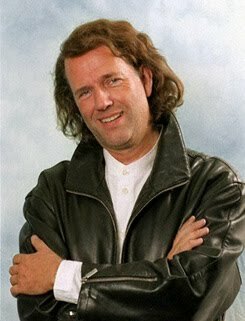 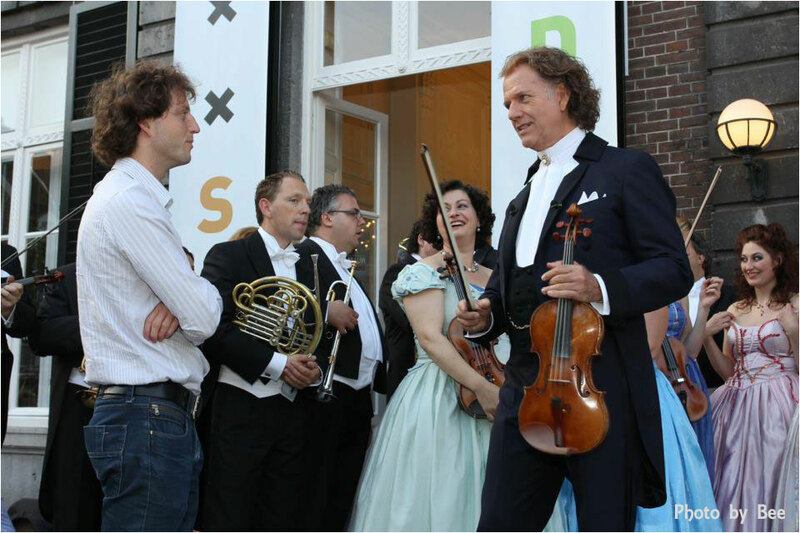 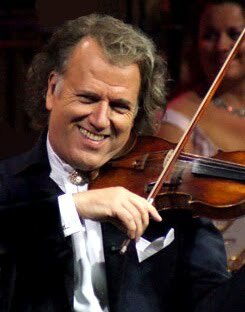 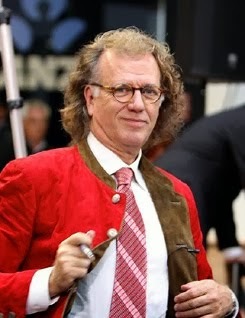 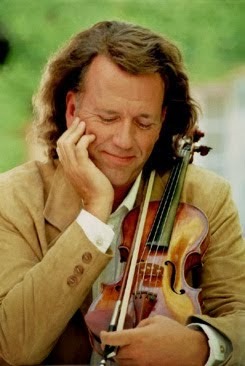 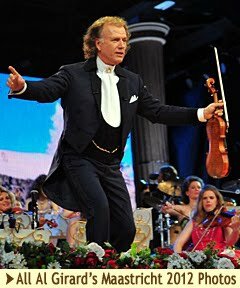 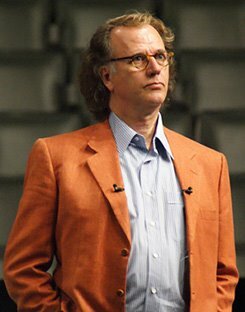 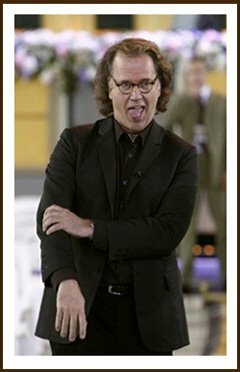 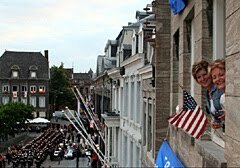 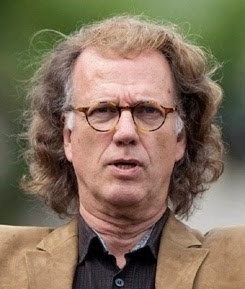 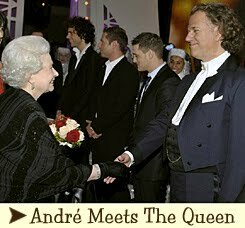 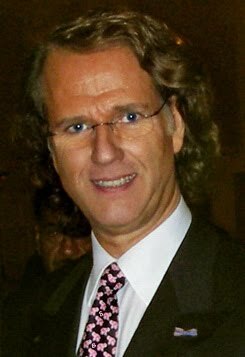 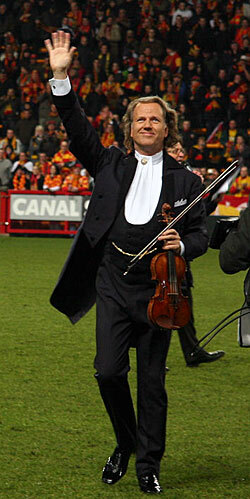 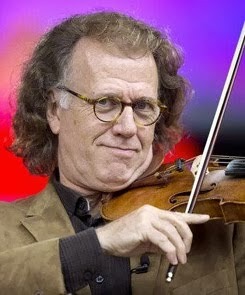 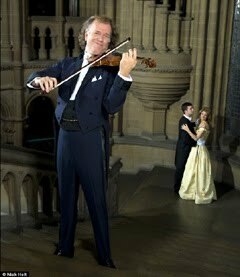 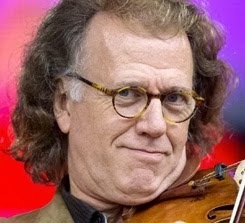 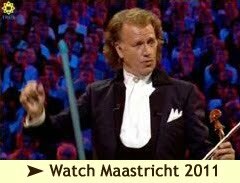 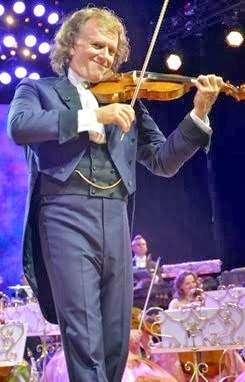 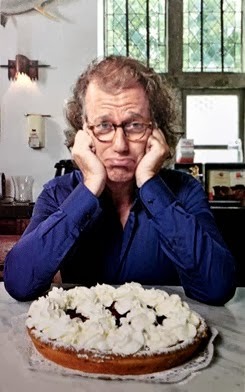 MAASTRICHT, Netherlands, Oct. 23, 2012 /CNW/ - Violin master Andre Rieu, one of the best-selling live acts in the world, is returning to the U.S. and Canada with a brand new show. 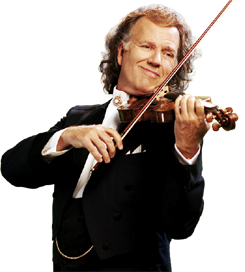 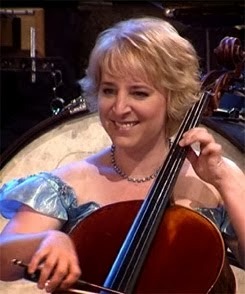 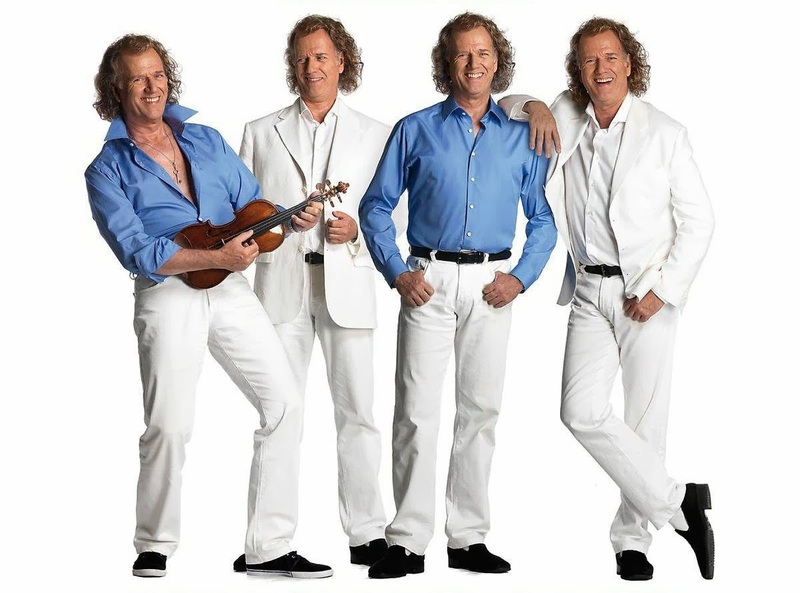 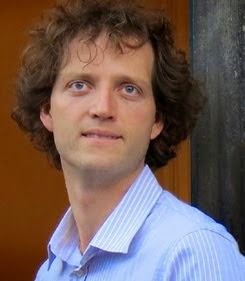 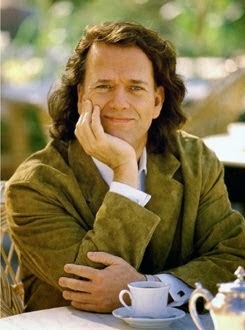 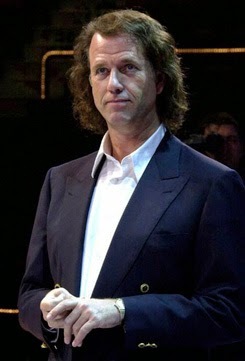 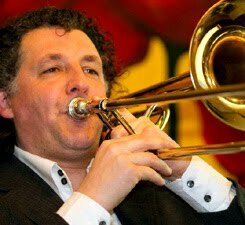 Rieu will hit Florida, The west coast and Vancouver and kicks off March 7 in Orlando's Amway Center. 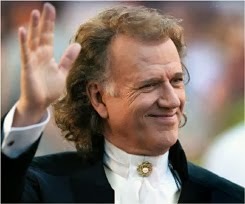 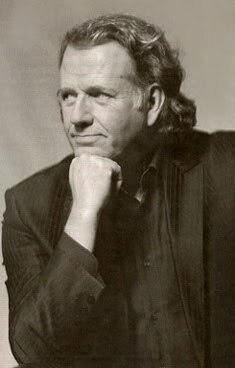 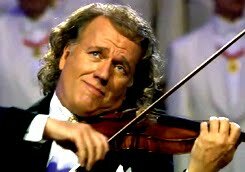 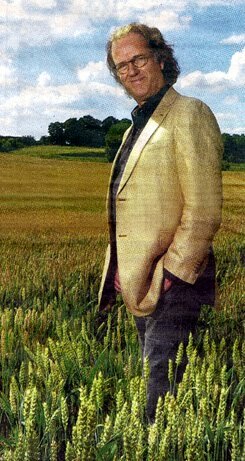 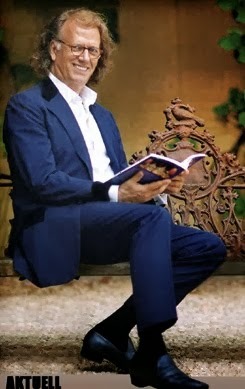 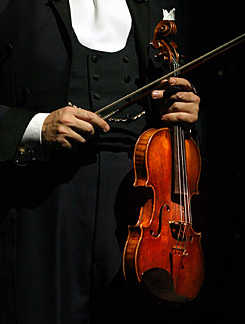 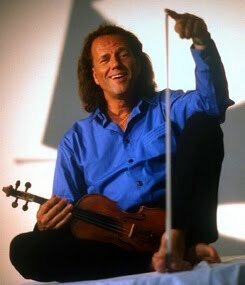 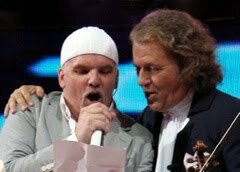 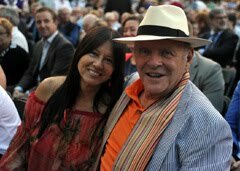 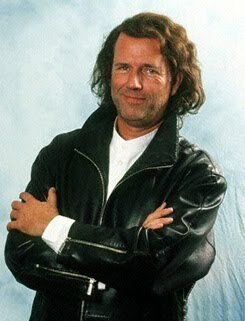 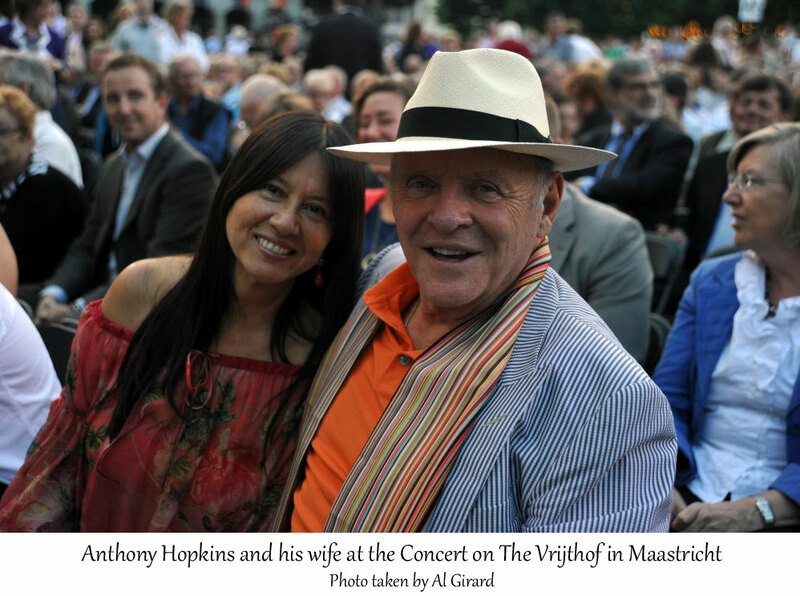 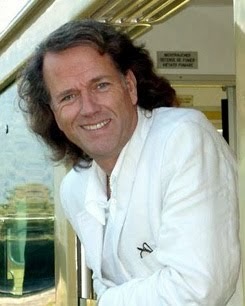 The upcoming dates will be part of Rieu's international "And The Waltz Goes On Tour", named after his successful album for which he collaborated with Sir Anthony Hopkins. 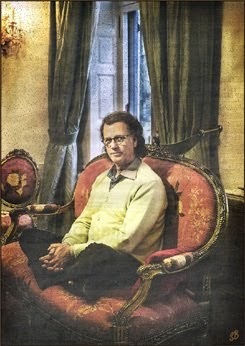 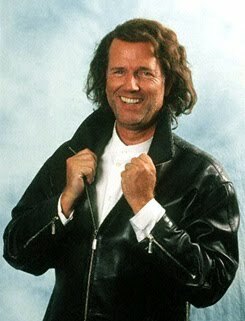 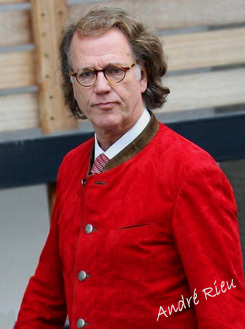 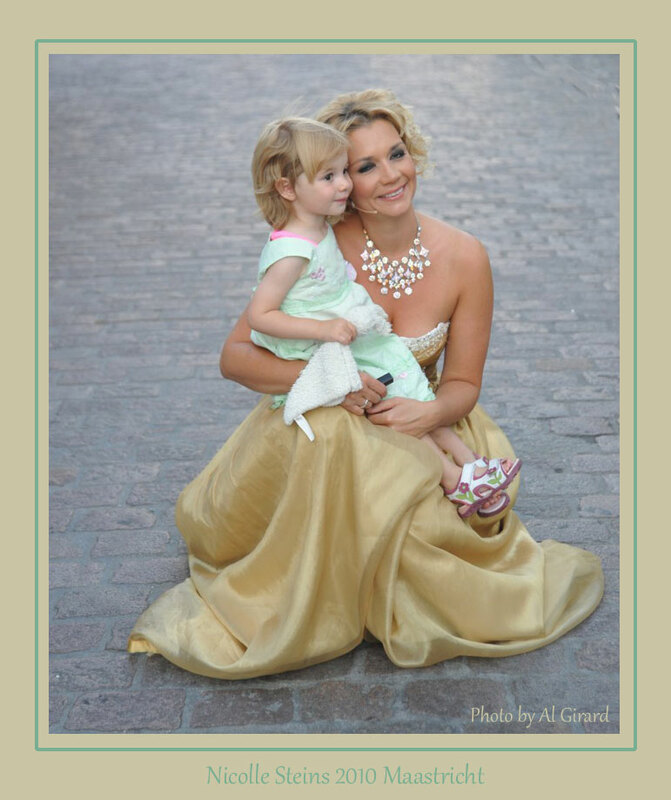 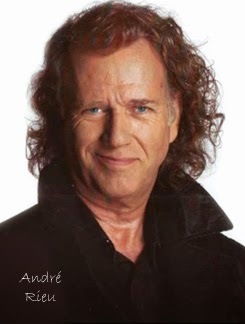 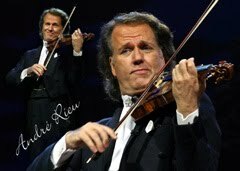 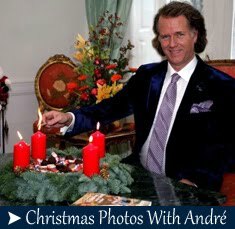 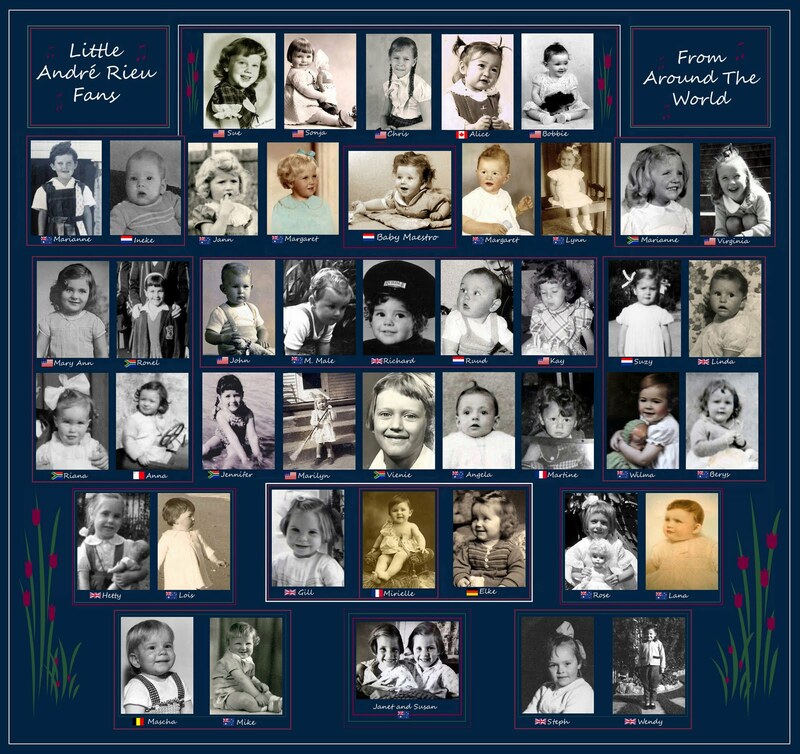 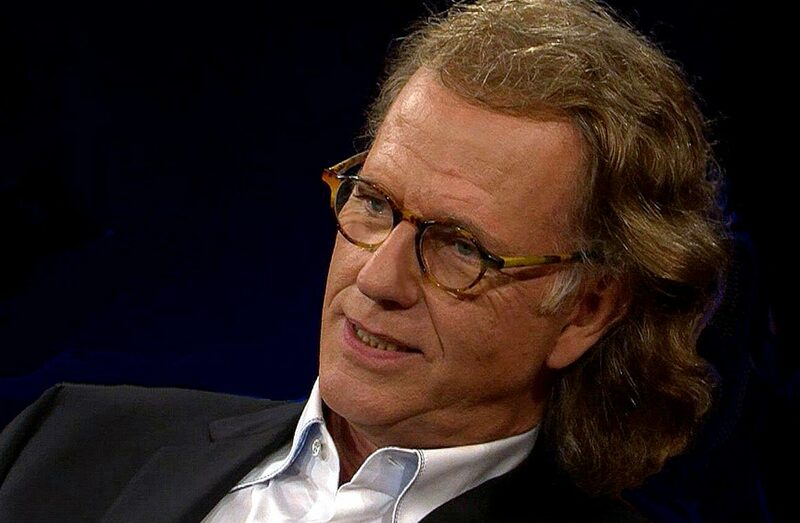 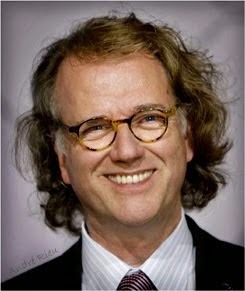 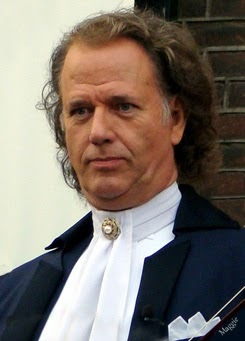 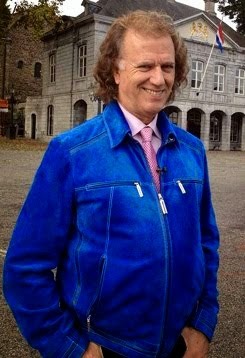 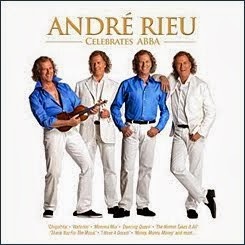 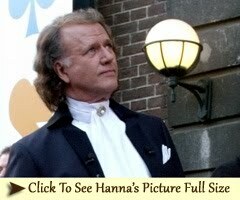 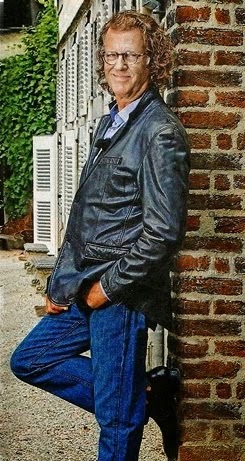 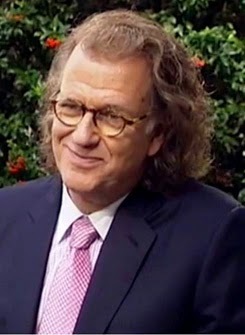 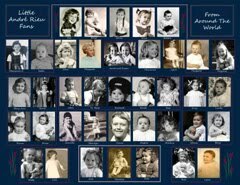 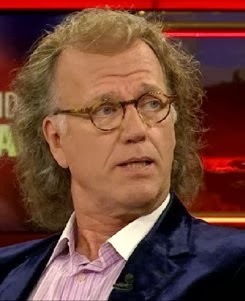 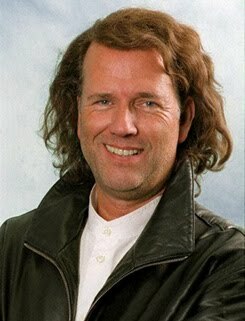 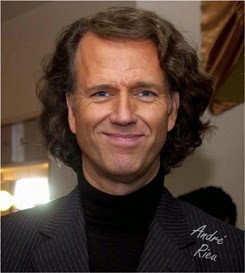 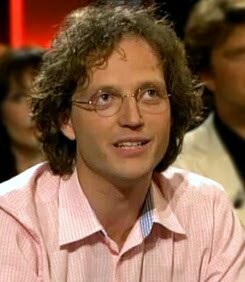 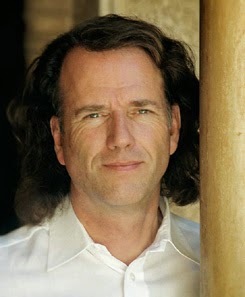 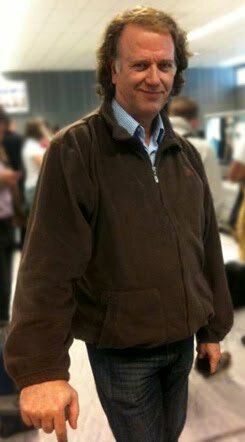 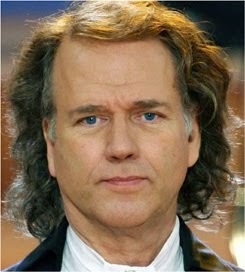 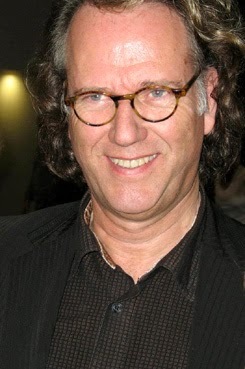 On October 30, 2012, Andre Rieu is releasing Home For The Holidays on CD, DVD, and Blu-ray. 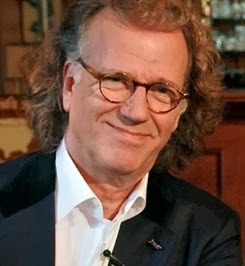 Home For The Holidays features two hours of Christmas-themed music, filmed and recorded in a winter wonderland setting designed by Rieu himself in his hometown of Maastricht, Holland. 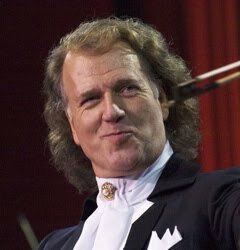 With American fans in mind, holiday classics such as O Come All Ye Faithful, Silent Night, Jingle Bells and White Christmas were recorded in locations decorated with thousands of lights and glitter. 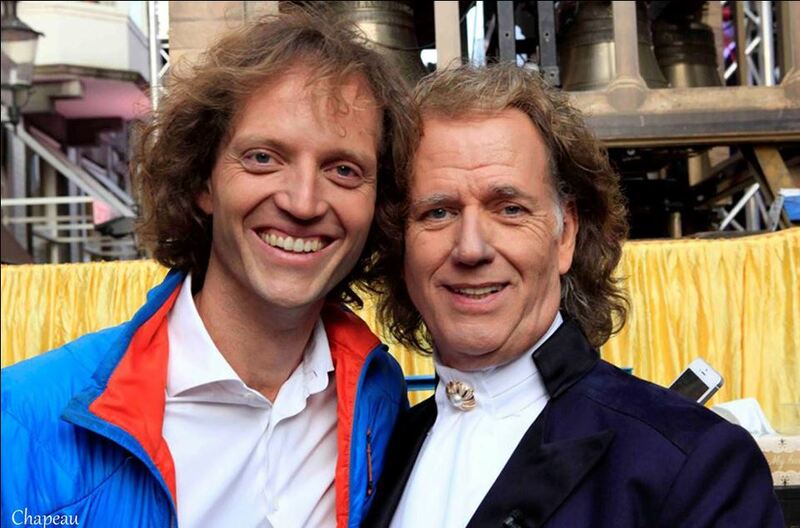 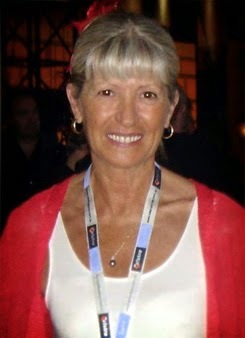 Sorry, I meant to say the Emmys! 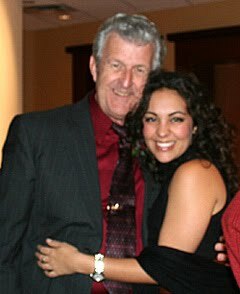 :-) Jennifer D.
How nice to finally see Vancouver included. 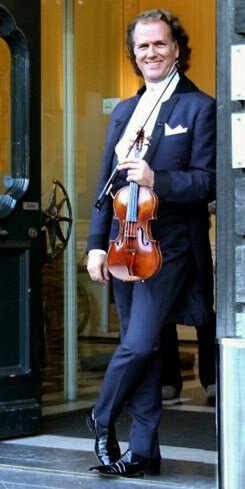 Hope they get to spend at least a day to relax and enjoy Vancouver after the concert, and not like getting up before 5am for the flight! 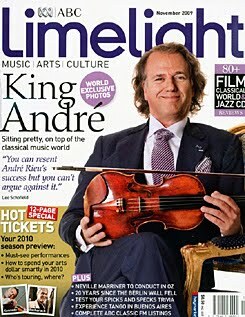 Nice to finally see a 2013 USA concert schedule. 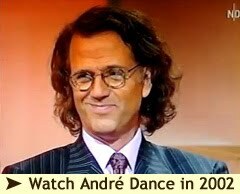 Caught Andre's Tampa concert in 2010 but that's far from Illinois. 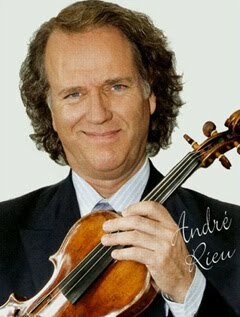 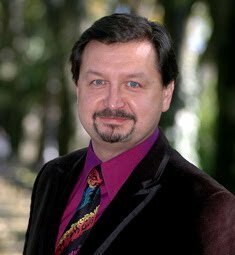 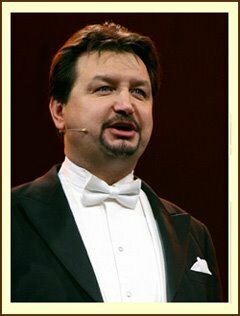 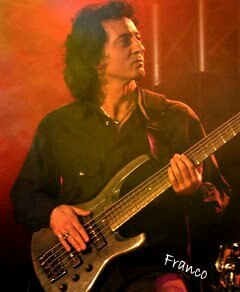 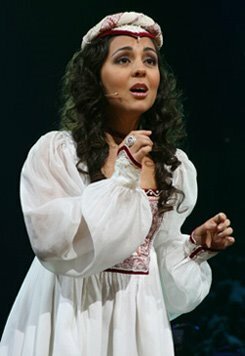 Has anyone learned of Andre Part II 2013 concerts in Midwest and NE coast? 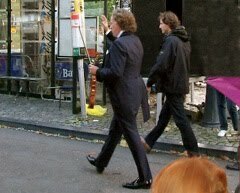 I tried 3 times to leave a comment but your HTML tagas are unreadable--please make them clearer.